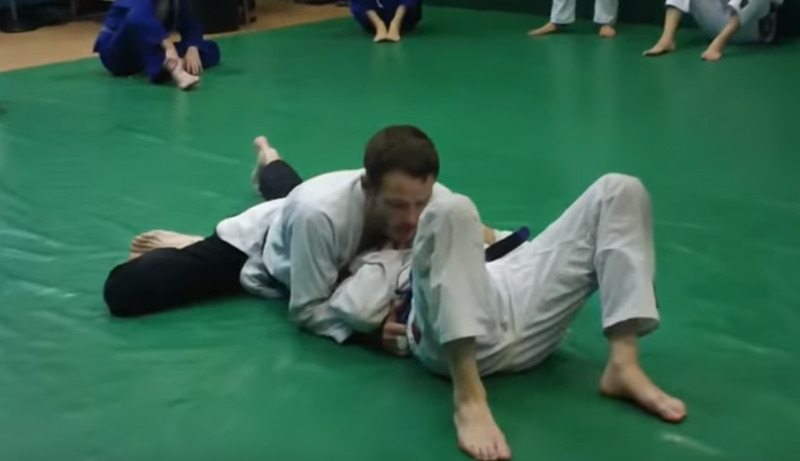 The Ezekiel choke is a powerful choke that most white belts quickly become acquainted with, both from the point of view of the person attacking and the person who feels as though their very existence is being wiped away. Seriously, Ezekiel isn't exactly a fan favorite for the person being choked. It can be applied from a wide range of attack positions, and while it might be easy to defend in isolation, if there are other threats on the table, it suddenly becomes a very easy, viable attack option. We'll take a quick look at two places to set up the Ezekiel, along with some subtle finishing details. 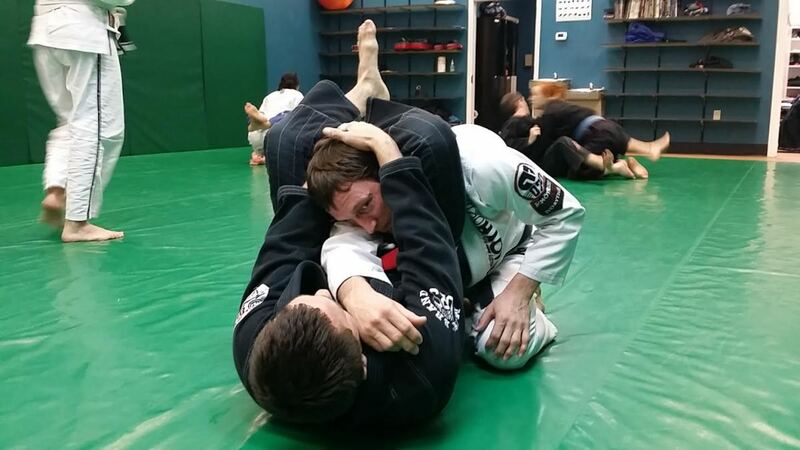 One easy place to start working on the Ezekiel choke is full mount. Start by hugging your left arm around your partner's neck, making sure your base stays low during this. In order to avoid the upa escape, make sure your head is initially on the opposite side of your hugging arm! Use your head placement to disguise your left hand, which can now successfully creep under their chin. Once in place, straighten both arms as you posture upward, applying pressure to the windpipe (if they keep looking straight ahead), or the carotid arteries (if they look to the side). From this angle, it's easy to see a few extra details. Note first that Trey makes sure to get his left arm all the way through, making sure the crook of his elbow lines up with the back of Daniel's neck. Next, Trey makes sure his head is very far to his right. 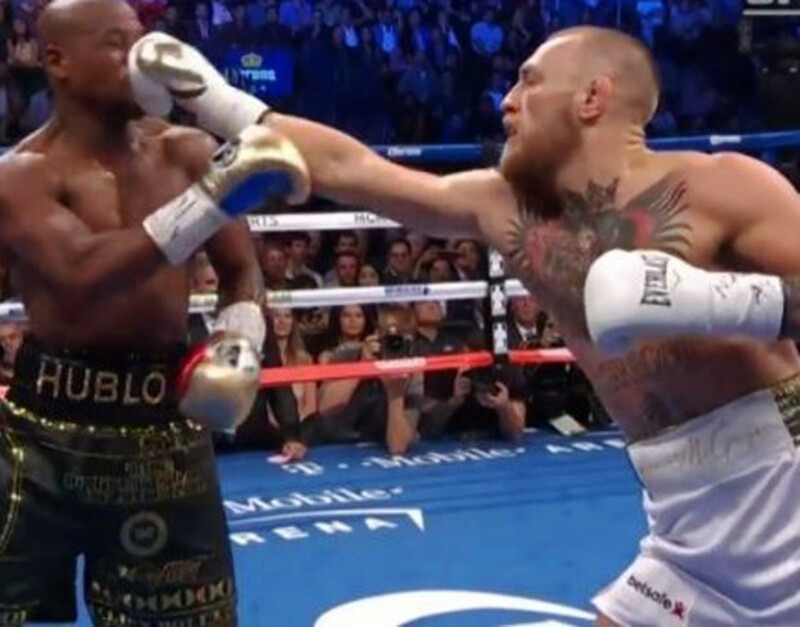 Trey makes a fist for the finish, but sometimes a "karate chop" hand will work well, depending on how much space is open under your partner's chin. Since you need to hug your partner's head, you need to utilize a low mount. 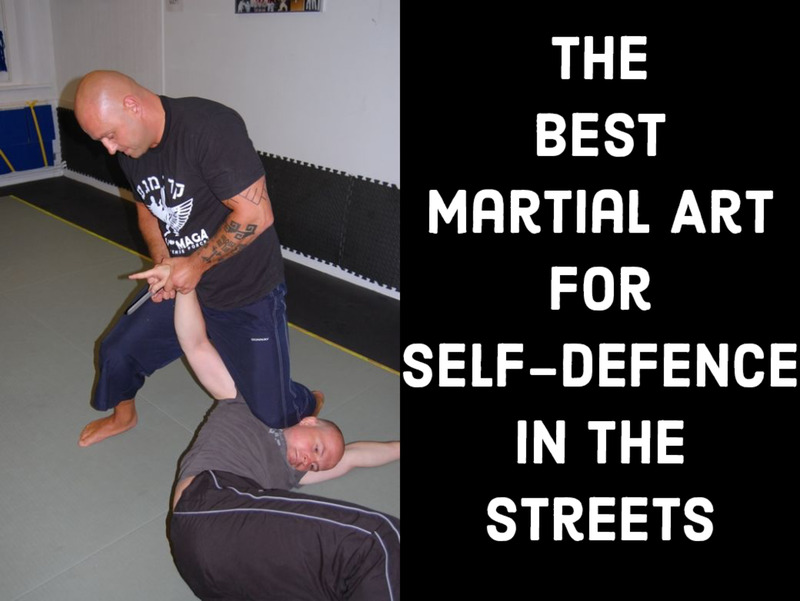 Note that this is the same position where you might set up an arm triangle or reverse armbar. 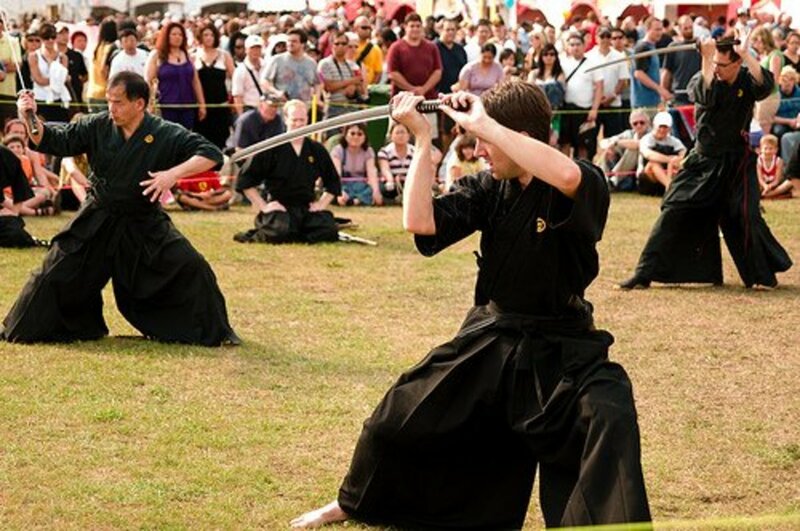 I personally prefer to cross my feet any time I have low mount, but it's up to you whether you use grapevine hooks or crossed feet; the really important measure is whether you can get your hips low enough to catch the neck with your arms. Once there, you may need to do some "swimming" (arm pummeling) to get back to the inside (and, ultimately, to your partner's neck). Finally, a three-finger grip might work better for you than all four, particularly with the index finger getting in the way. The leg drag is a fantastic position to set up an Ezekiel, especially as your partner begins to turn away during the pass (probably to avoid being stuck in side control). Start with the leg drag position (staples intact), and as your partner beings to make the turn, slow them down with your lapel grip. Now reach through as far as you can with your right arm, making sure to pat your partner on the back, right between the shoulder blades. Now, just grab inside your sleeve as before, but this time with their arm inside of the Ezekiel choke, not just their head. 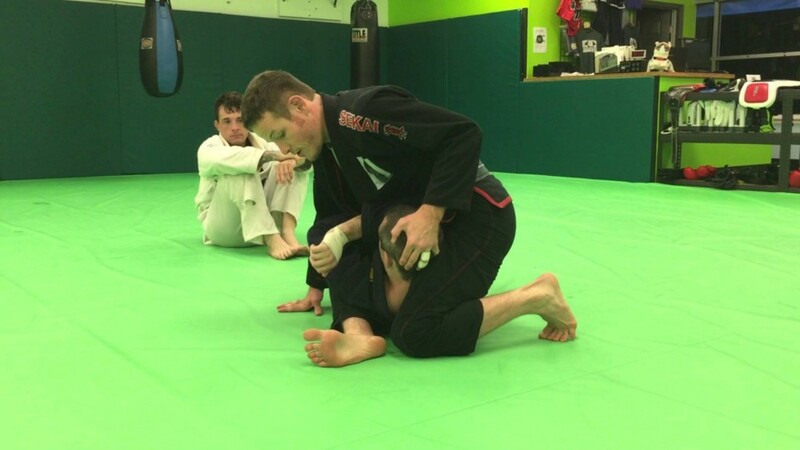 While the Ezekiel is a choke most white belts have been introduced to, there is a great deal of subtlety with some of the various set ups and tricks you can use to set these things up. Don't forget, also: you can finish the Ezekiel from inside your opponent's guard, from the bottom of mount, and from a wide variety of other position as well. When playing, be sure to be unafraid of tapping to your partner (when you tap, you learn, and when you learn, you improve). Finally, as always, please let me know how these techniques are working for you!